Another delicious bread machine recipe from 300 best Bread Machine recipes! 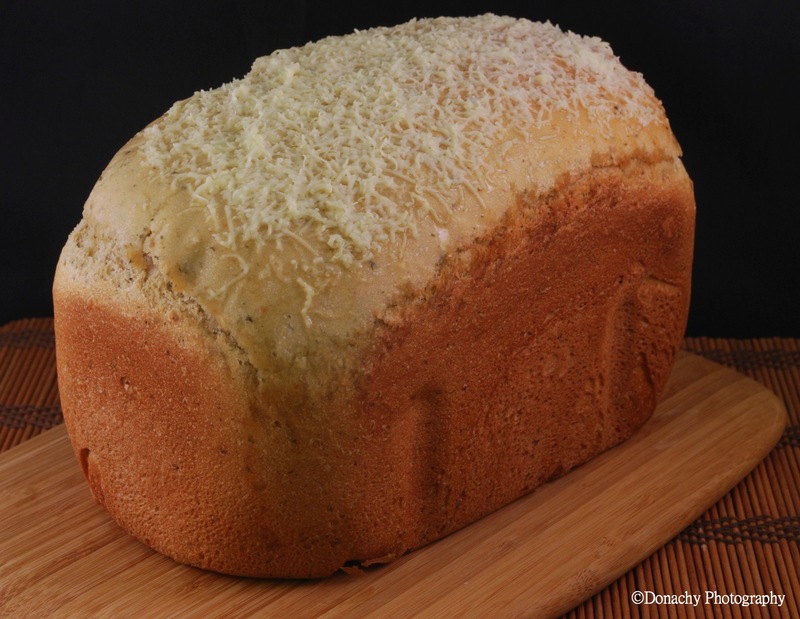 Imagine your kitchen filling with the aromas of basil and parmesan cheese mixing with fresh baking bread. We were poised by the machine armed with butter knives and butter waiting eagerly for the machine to complete its cycle. We were not disappointed!